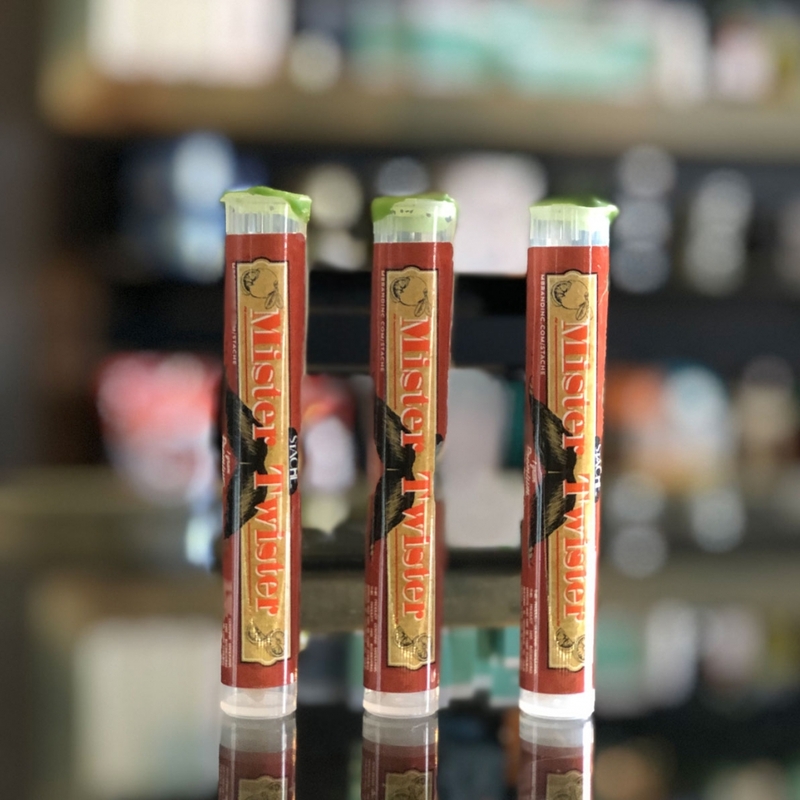 Add a little bit of sweetness to your smoking experience with these oil infused cannabis joints. The producer’s specialized infusion process adds natural flavoring to oil, then infuses it with flower and homogenizes for up to 24 hours. The end result is a consistent, long lasting, and great tasting product.